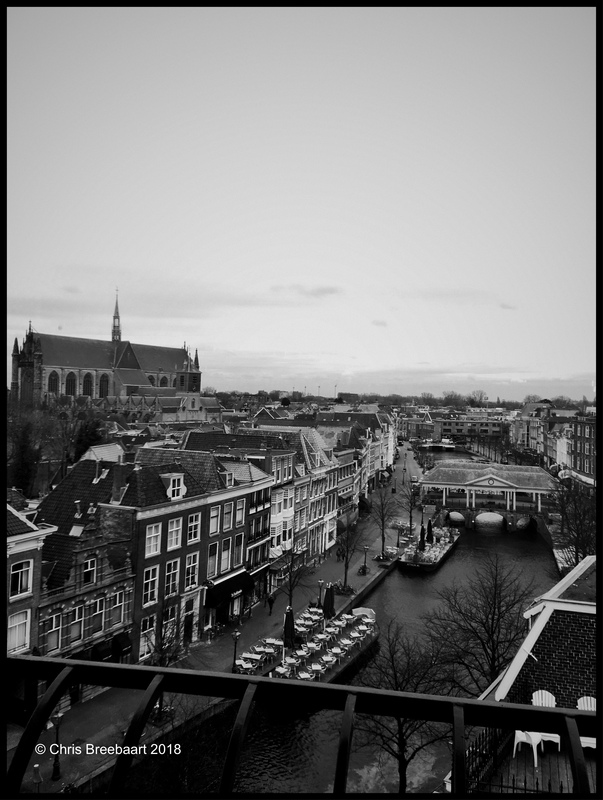 Favorite Place – Leiden | What's (in) the Picture? This is Another Story Photo of the Day! Photo Challenge: Favorite Place – It’s Mayur Remember? Sunny Stroll In Downtown Kingston – Slow down. Take a breath. Take a photograph. My favourite place – Oh, border! Favorite place – On the road – What’s (in) the picture?